Well they might, but how far will they come, how many, and how much will they spend when they get there? We offer a full range of feasibility and planning services, including business planning, attraction development and master planning. 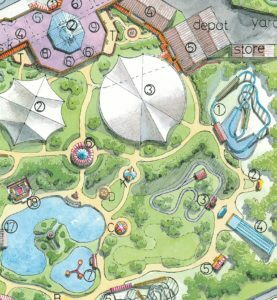 Landscape, theming and ride design, story development, IP procurement and use, retail and F&B provision; a myriad of design disciplines are required for a new attraction. We don’t have all the necessary skills in-house, but have the contacts and relationships to provide a complete team. 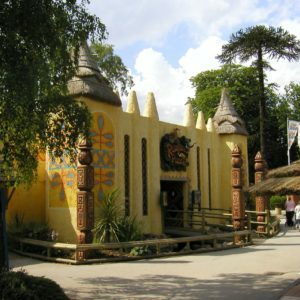 We have been delivering projects in Theme parks and visitor attractions around the world for 30 years.